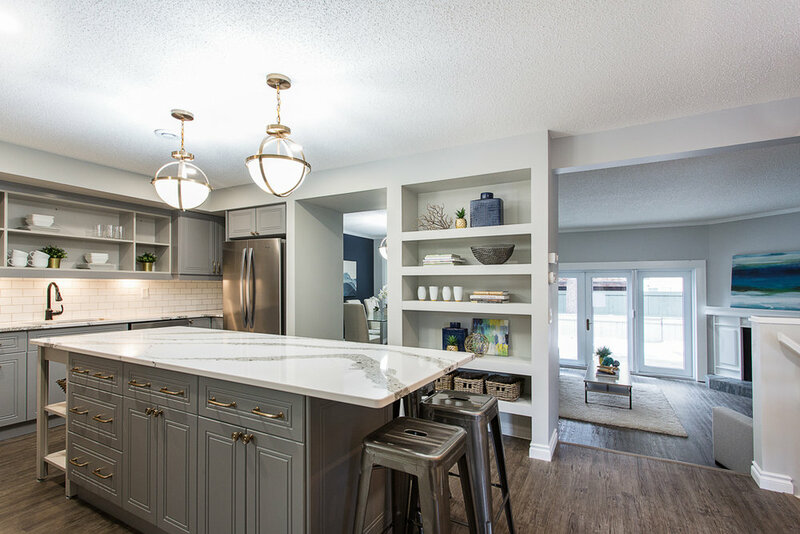 There is so much we love about the space and it’s transformation. 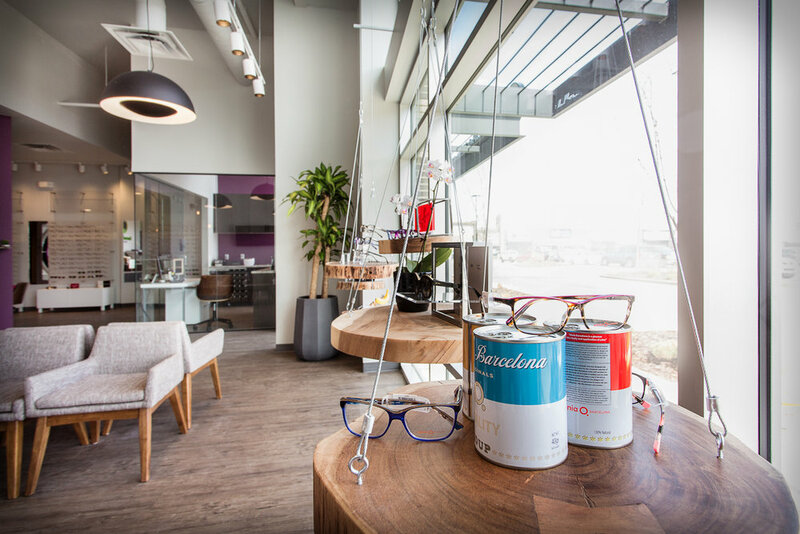 From an eye glass lab in the reception area that allows clients to see their glasses being made in real-time to the bold, unconventional colours to showcase the fun and relaxed environment. We worked with local vendors, including Village Craft Co to create unique feature display shelves that brand the space in a unique way. 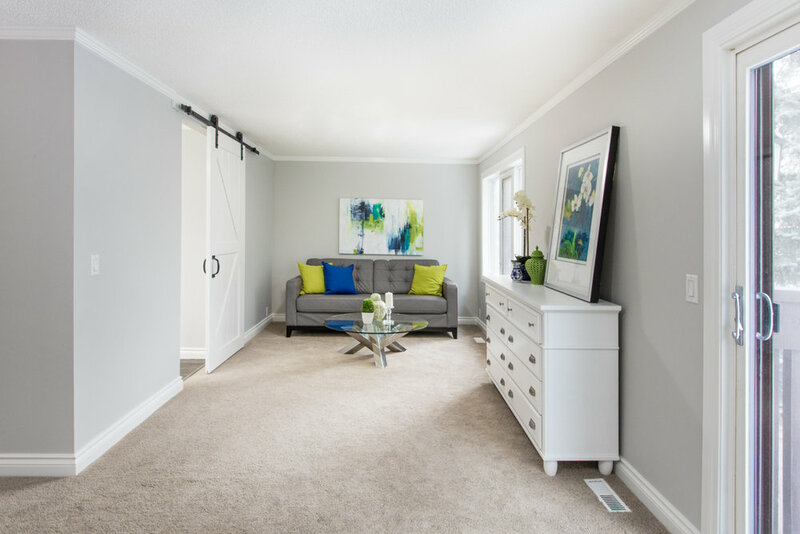 This 2000 square foot space began as an empty shell. 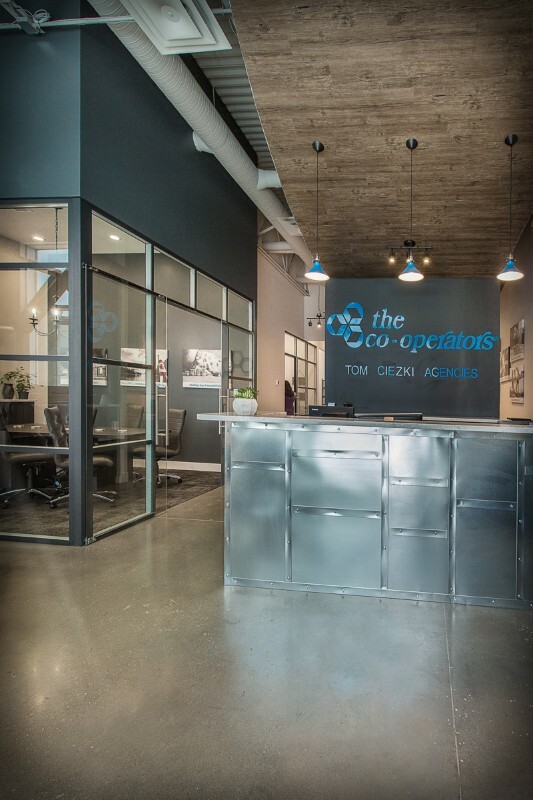 The transformation for the team at Cooperators Tom Ciezki Agencies was incredible! 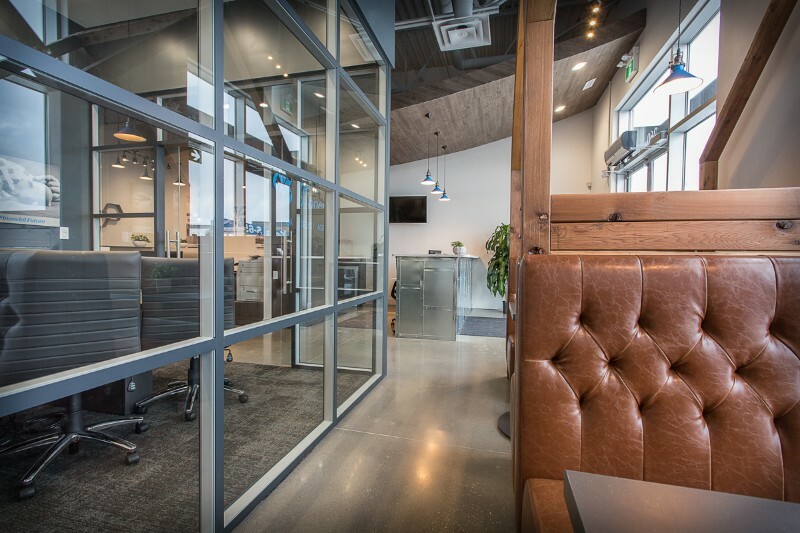 Rivet Management completed the design and construction of this Sherwood Park office which included custom furniture, custom millwork, furniture selections, plumbing, electrical, gas, flooring, paint, concrete floor polishing and specialty equipment installations. 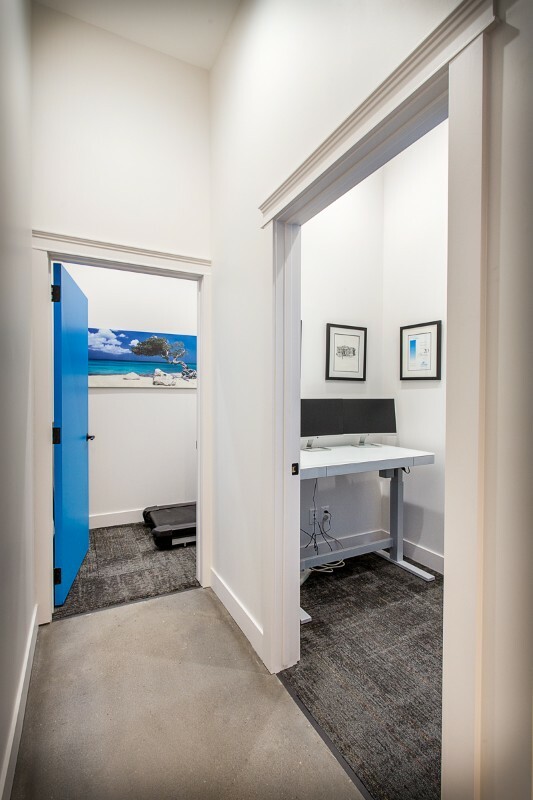 Custom meeting booths that are meant to look like small houses. 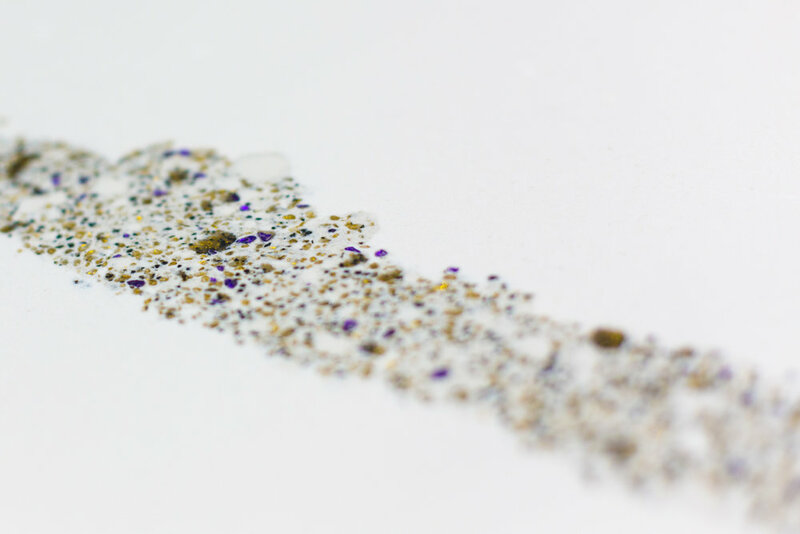 Saying goodbye to boring meeting rooms! 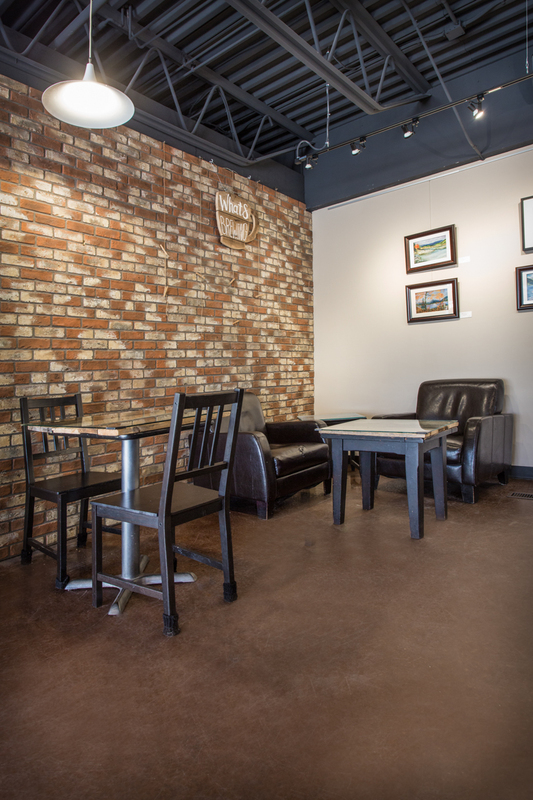 Custom designed and branded artwork throughout the space. 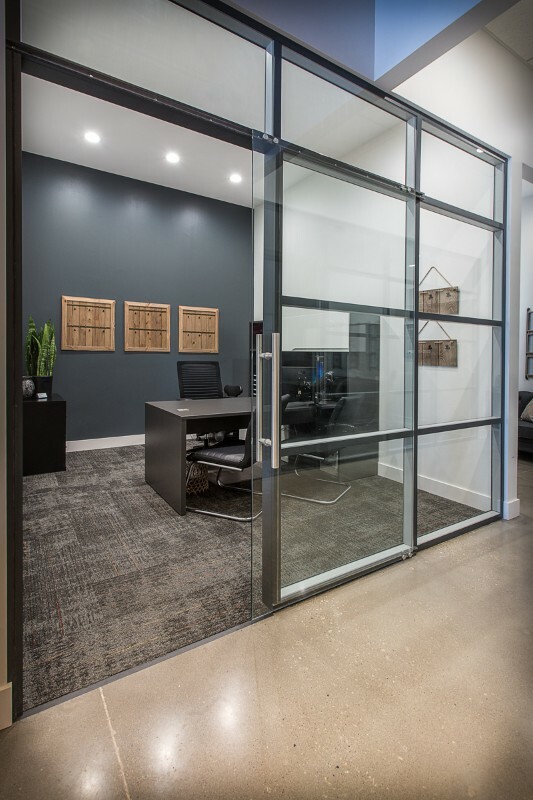 Custom glass walls and doors. 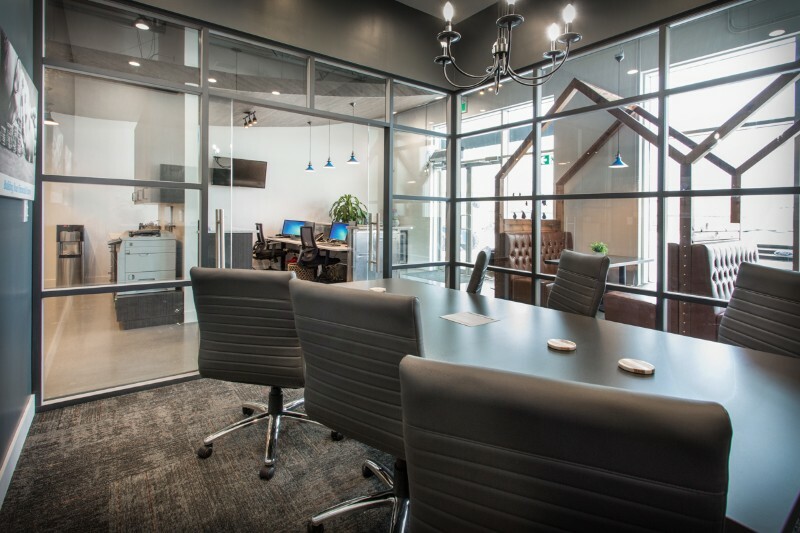 Ergonomically friendly selections including: sit/stand desks, treadmill desk, private focus rooms, collaborative work areas and an open work space. 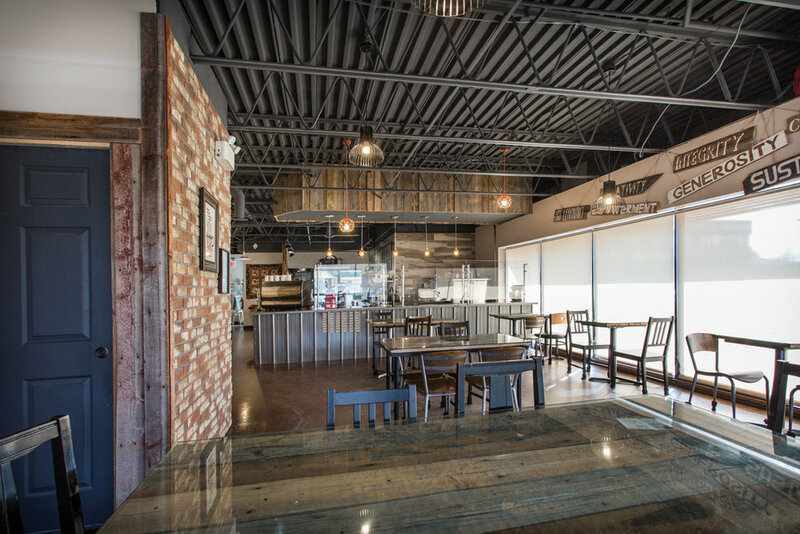 The Common Ground Community Cafe project is proof that amazing design and construction can happen on a limited budget with the support of an amazing community and volunteers. 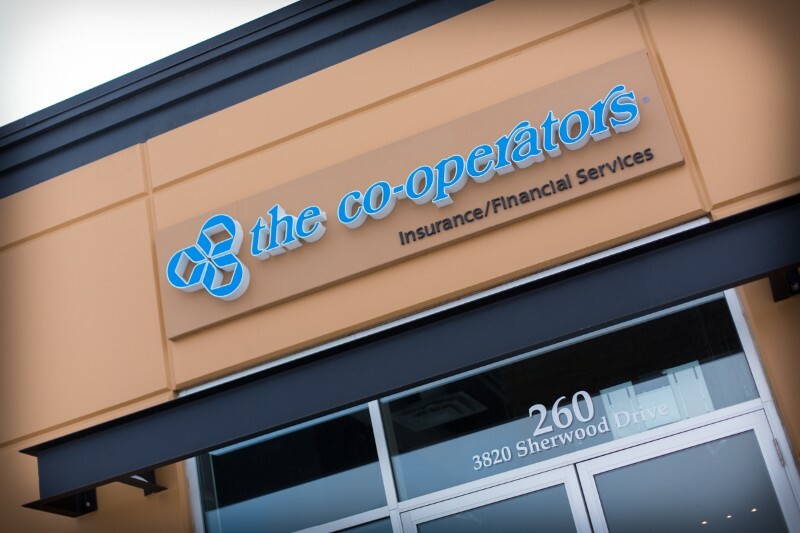 This organization is a non-profit volunteer-run cafe located in Sherwood Park. 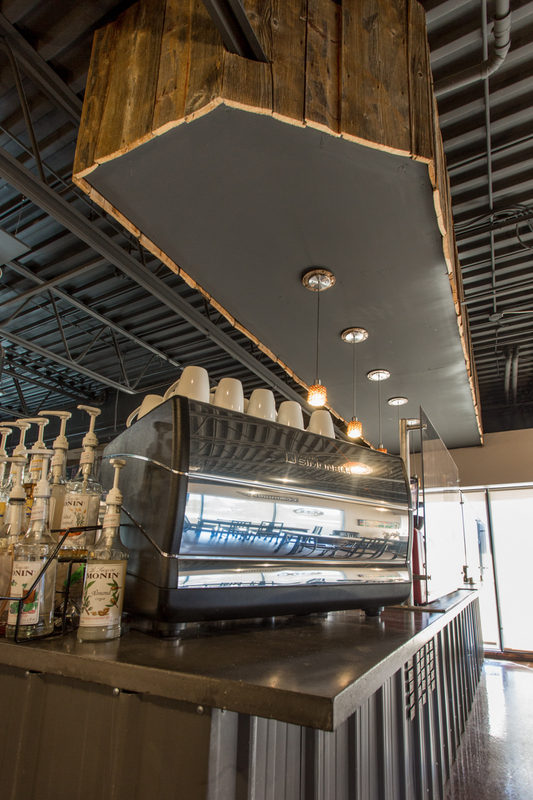 Rivet Management worked with their team to ensure that the space, which was originally a pharmacy, was transformed into a beautiful cafe that made guests feel at home. 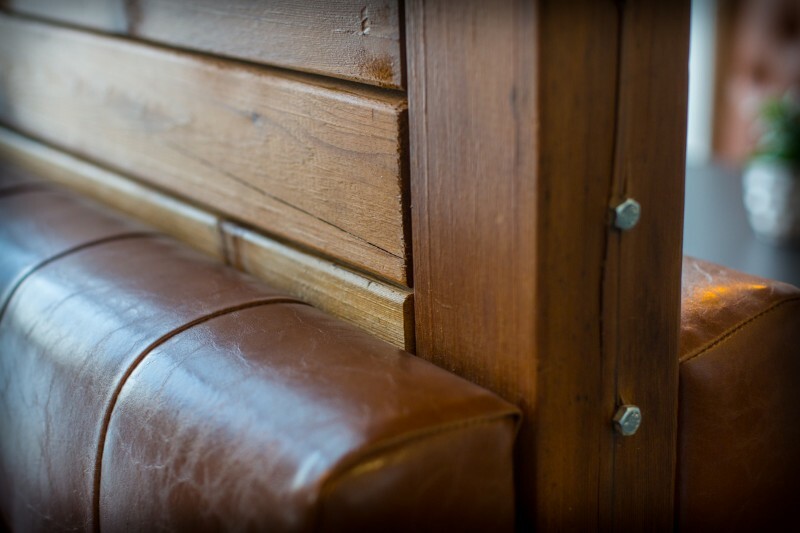 To support the budget constraints, we went with a rustic look for the cafe. 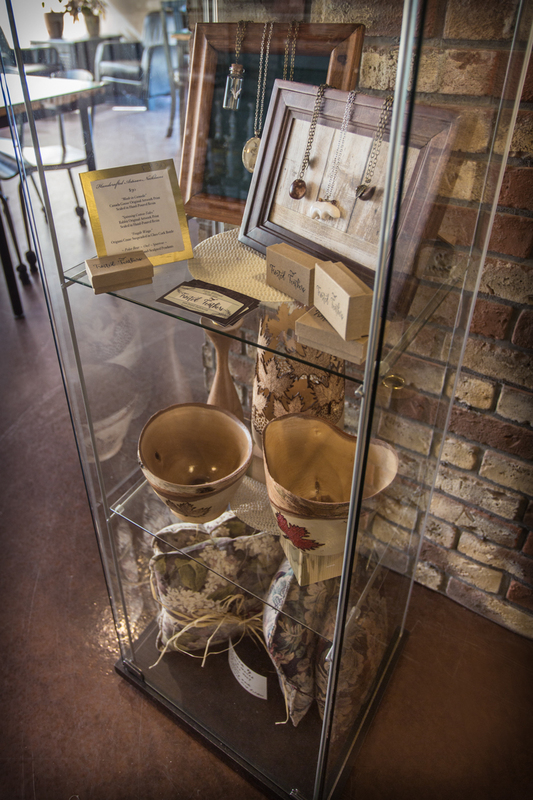 The barn wood, brick and metal elements were all kindly donated by various organizations within the community. 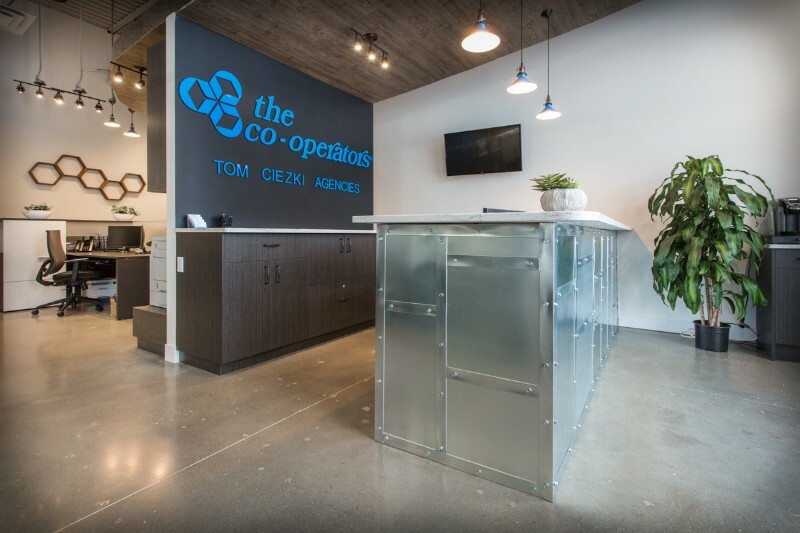 A special thank you goes out to Concrete Resources, who provided support by polishing the concrete floors throughout the space. 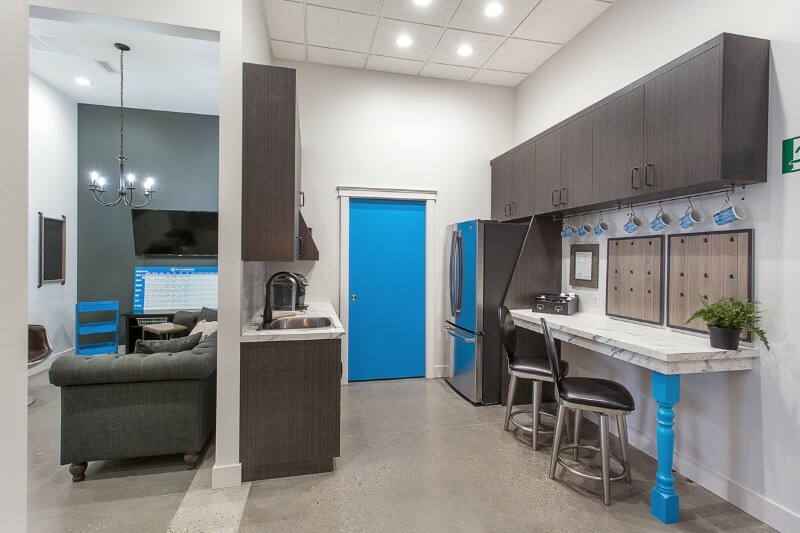 We implemented a variety of DIY and creative approaches in this project while ensuring the space was comfortable for all ages, making it a place that inspired community connection. 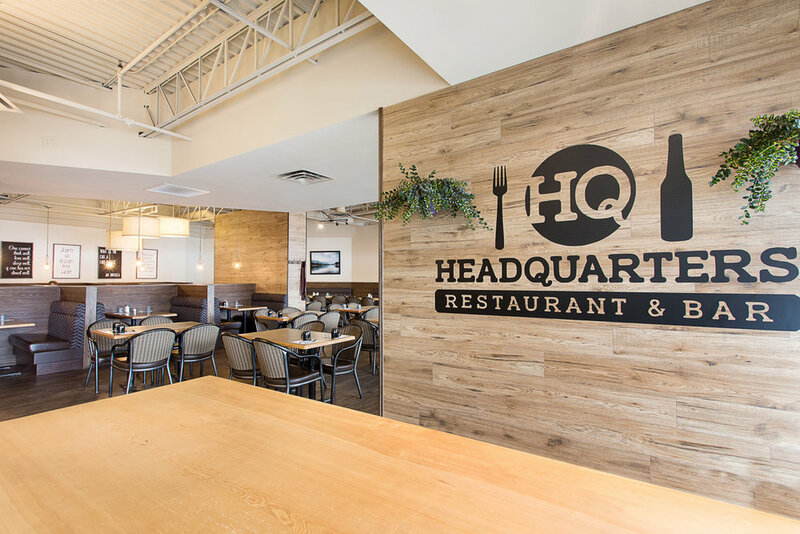 Rivet Management was hired by the team at Headquarters Restaurant and Bar to transform this 6000+ square foot space. 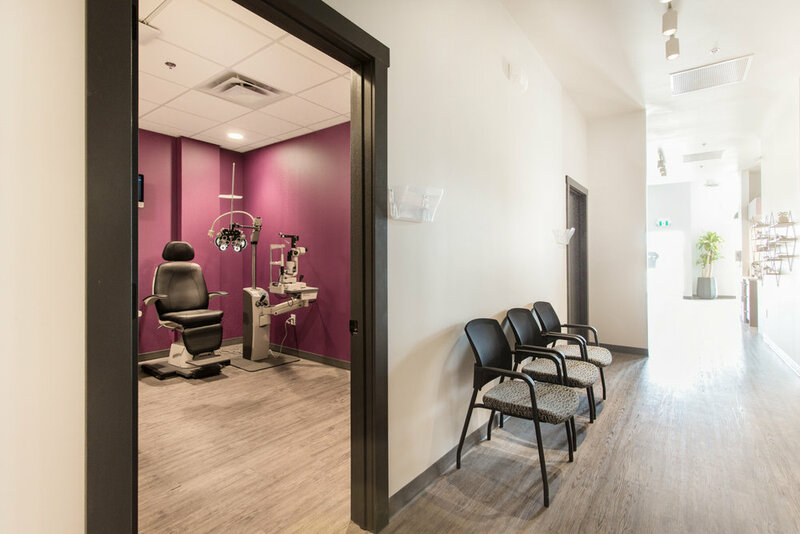 Originally known as Overtime Bar, this project involved completely overhauling the existing space, which included removing 30 tonnes of debris from the worn-out building. 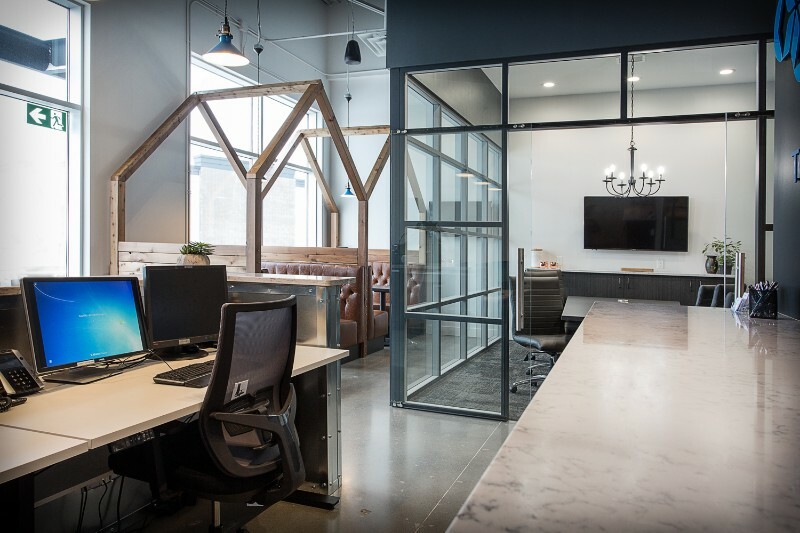 With the space down to the bare bones, the team at Rivet Management got to work. 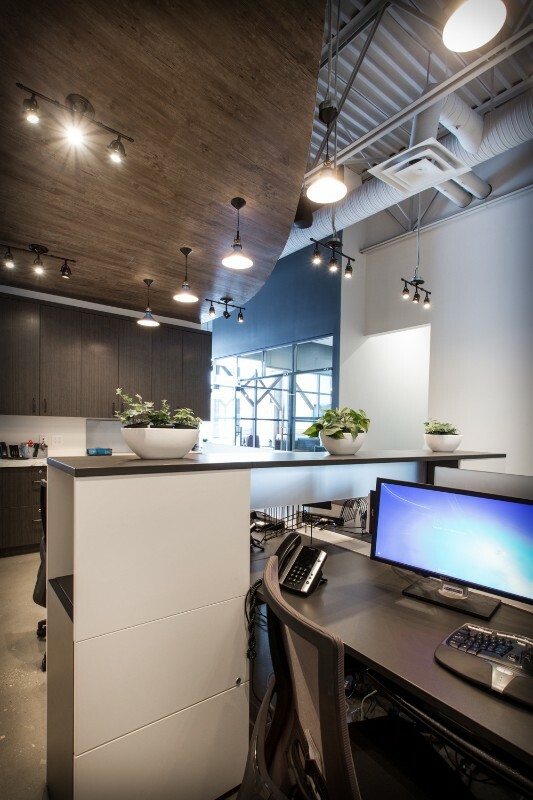 We completed the design and construction, which included custom furniture, custom millwork, furniture selections, plumbing, electrical, gas, flooring, paint, and specialty equipment installations. 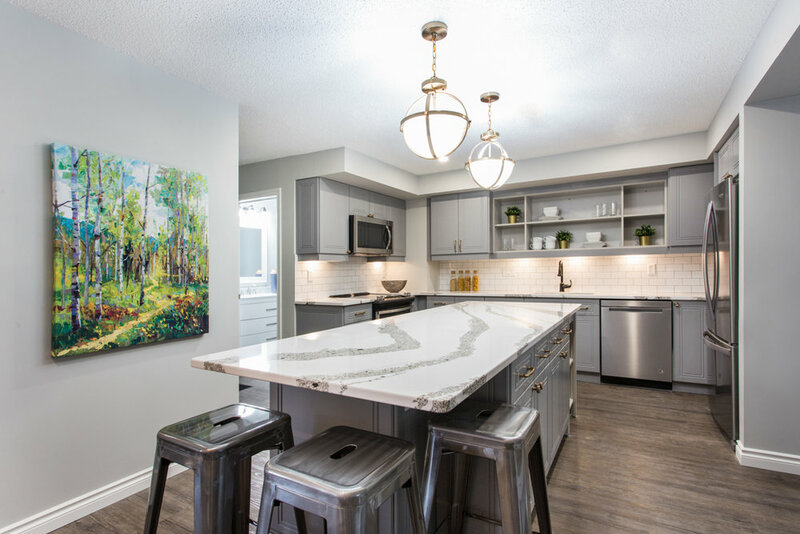 The clients, who had previously owned another restaurant wanted to be able to use some of their existing equipment and furniture as well. 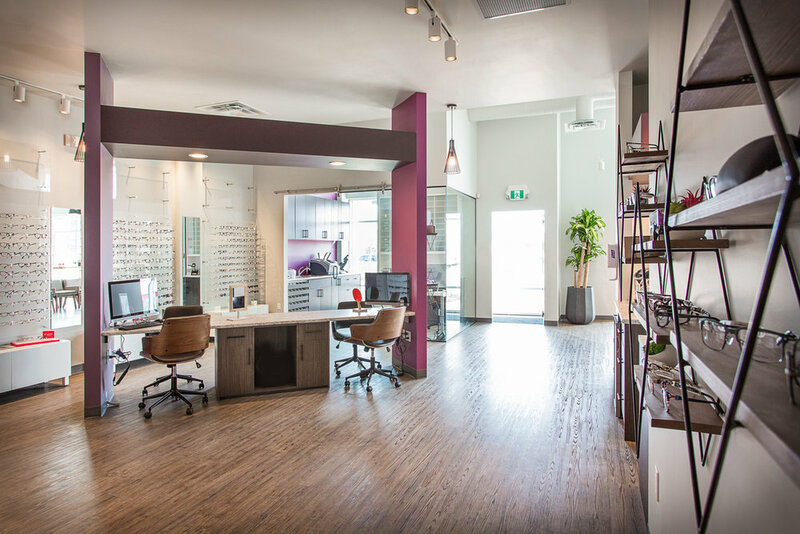 The vision of this space was to cater to existing clientele while attracting a new dinner crowd within the community. 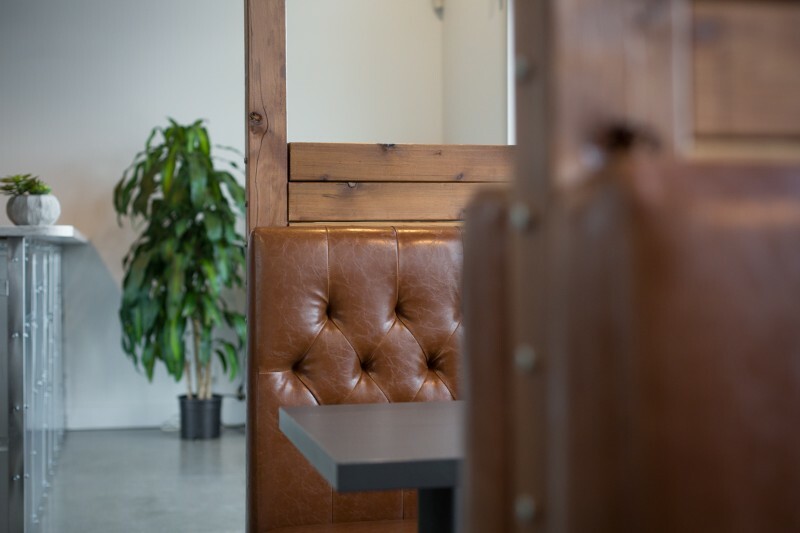 We partnered with local vendors, including E2 Designs and YEG Woodworks to add character and truly brand the newly renovated restaurant.